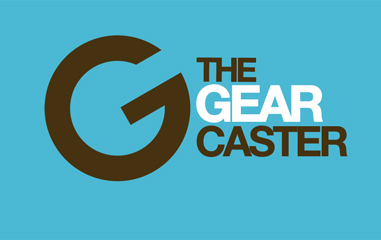 Looks like the rumors of GoPro coming out with a Polaroid Cube killer were true. Yesterday, the company announced the latest camera in their Hero lineup–the cube shaped Hero4 Session. The smallest and lightest camera GoPro has produced to date, the Session comes complete in a simple, easy to use package. 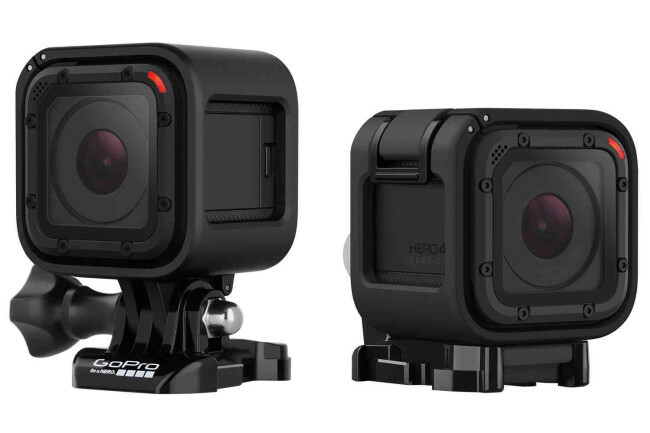 I expect this one to appeal more to the masses than the other Hero4 action cameras. 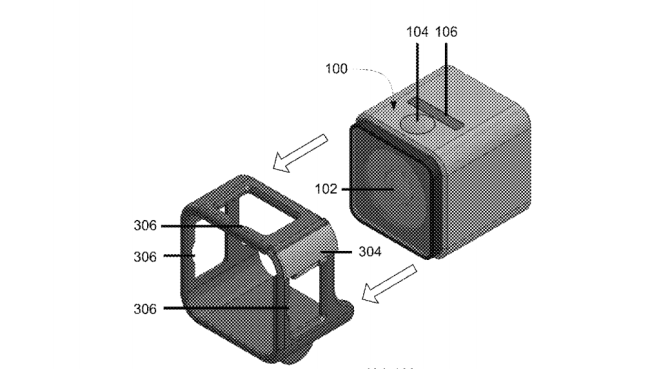 On the last day of March, the United States Patent and Trademark Office awarded GoPro a patent on a camera housing for a square profiled camera (US Patent Number 8,992,102 – filed January 2014). Whether or not this turns out to be a real product remains to be seen, as no word yet from GoPro even after tech website re/code recently approached the company on the subject.